API 5L Carbon Steel Pipe come in nominal pipe sizes which are measured in inches.For example,you can purchase a pipe from 1/2 inch to 24 inches.For each nominal pipe size there are different schedule numbers or weights.For example,a three-inch nominal pipe comes in four different numbers, each with its own set of dimensions.When ordering by nominal pipe size and schedule number you acquire pipe with other set dimensions for inside and outside diameter and wall thickness. We can produce API 5L Carbon Steel Pipe Qatar according to various standards: API 5L,ASTM A53, ASTMA106,DIN1626/DIN2448/1629,EN10218,EN10210,EN10219. EN10216-2, EN 10255etc. Our API 5L carbon steel pipe Qatar are used for conveyance of gas,petroleum,liquid,and electricity for boilers,chemical industries,petroleum cracking and construction. 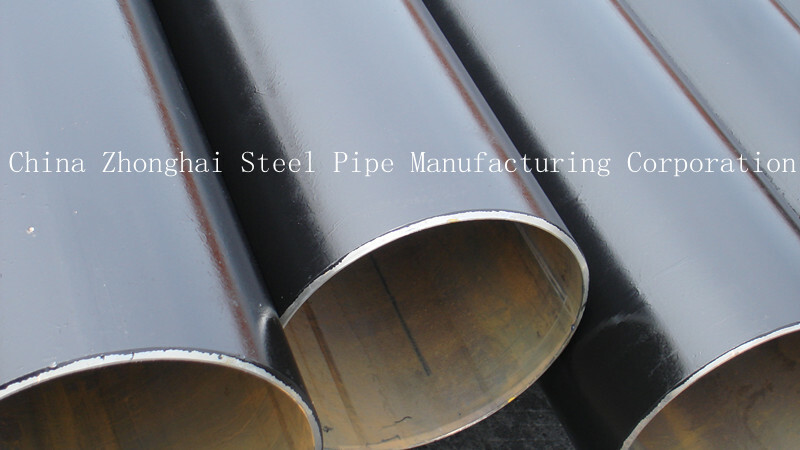 We sell our API 5L carbon steel pipe to Qatar,Thailand,Algeria,Poland,Italy,Brazil,Peru,India,UAE,Sri Lanka,welcome you to ask any inquiries.